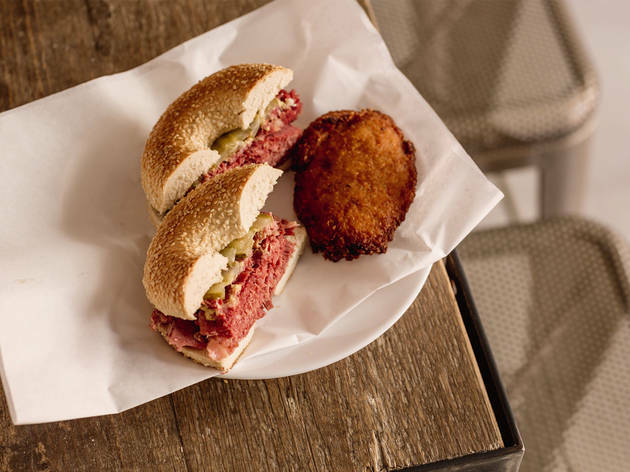 Venue says The home-cured, hand-carved meat at Tongue and Brisket is a tribute to salt beef sandwiches done simply and perfectly..
A Jewish-style delicatessen in Leather Lane where everything is kept simple and all the food is top-class. 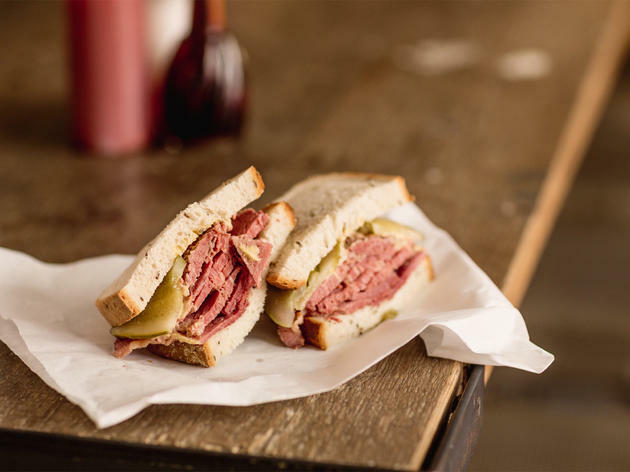 Located at the end of Leather Lane Market close to Holborn road, Tongue and Brisket offers an array of hearty lunchtime sandwiches and bagels including salt beef and tongue. During World War II, Londoners complained about American GIs in Britain by saying they were ‘oversexed, overpaid, and over here.’ London has recently been swamped by another American horde: themed restaurants in the lower price brackets. 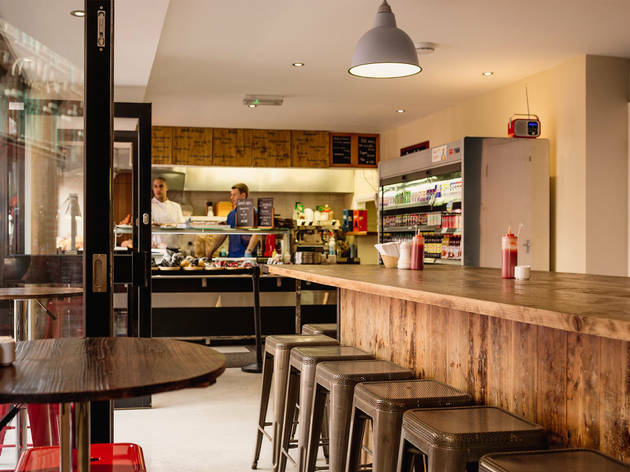 You can hardly walk down any major thoroughfare without spotting a new burger/barbecue/pizza/chicken joint/deli. The problem? They’re too often overhyped, overpriced, and overrated. 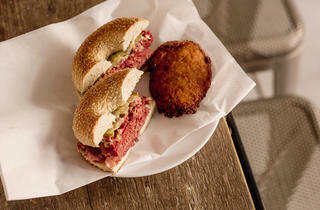 The complaints don’t apply to Tongue and Brisket, even though its menu bears a resemblance to New York deli food. 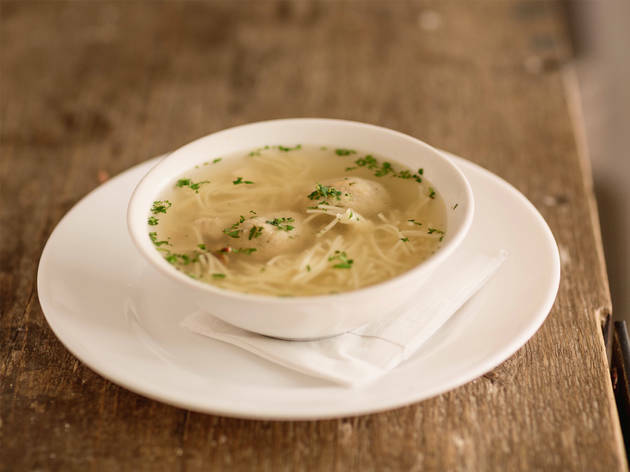 It’s a reminder that London has its own long-standing tradition of northern-European Jewish cooking, and that we don’t need to ape the delis of Murray Hill or Williamsburg. 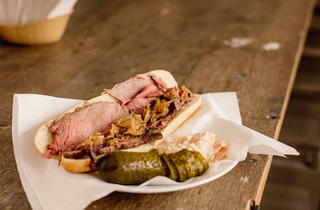 Tongue and Brisket keeps its menu very short – a few sandwiches, a few soups, a few sides, a few puddings. I was raised on this kind of food, and I am delighted to report that T&B does everything just right. The brisket (aka salt beef) is brined with skill, cooked to melt-in-the-mouth tenderness, and sliced – as it should be – with its outer layer of fat intact. A sandwich costs £4.90, and it’s of tasteful but filling size. Many enjoy these splendours via the takeaway route, but it’s way too good to eat at your desk. There’s a big communal table and some counter space with stools. 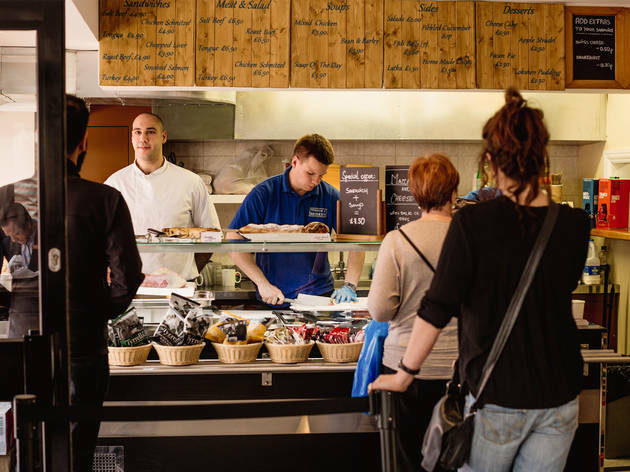 Collect your meal from the counter, on a shiny steel platter, walk a few steps, sit down, and chow down. 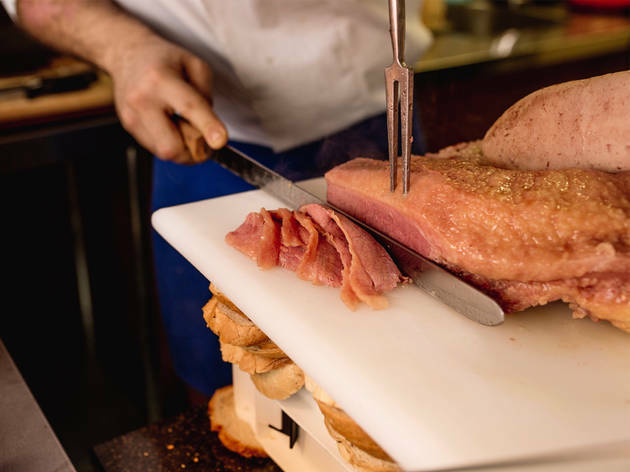 The home-cured, hand-carved meat at Tongue and Brisket is a tribute to salt beef sandwiches done simply and perfectly, and that ethos fully extends to every other sandwich on our mouth-watering menu! 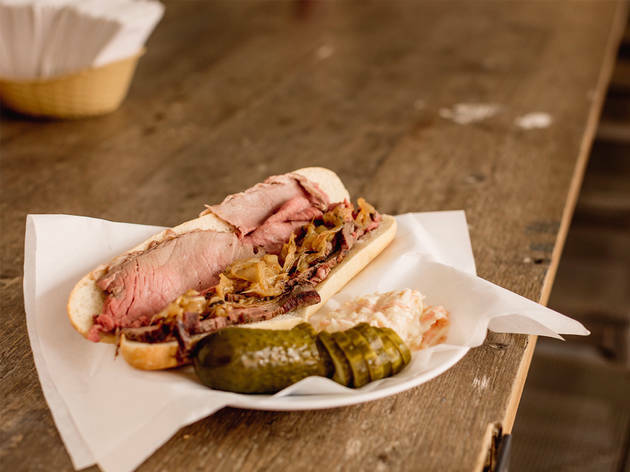 From the founders of the iconic B&K Salt Beef Bar, we bring you Tongue & Brisket. 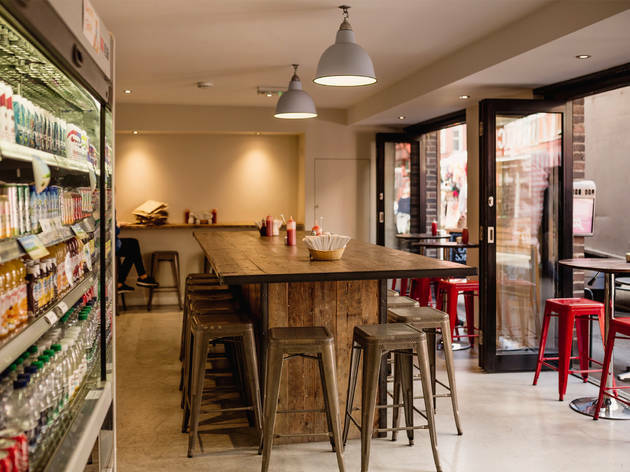 Founder Bambos Georgiou started life in the salt beef trade in 1950s, working in the West End's Windmill Street. 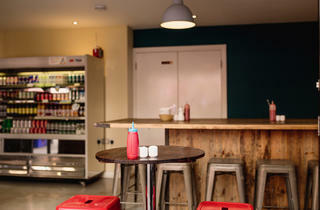 His reputation soared when he was approached by the owner of Selfridges to open a salt beef bar in their Food Hall. 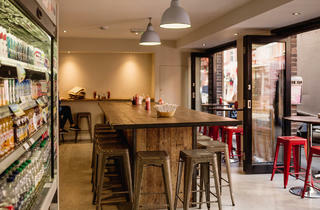 After establishing the Brass Rail, Bambos went to open B&K Salt Beef Bar in Edgware and Hatch End. Perfect place if you want a meaty sandwich. Good quality of meat and bread with plenty of variety to choose from. Personally I would still choose bricklane beigels over this. Reasonably priced too with plenty of indoor seating. This is one of my to go lunch choices. I love the ox tongue sandwich (most salted beef places don't serve this!) or the brisket sandwich. I like to make mine as they recommend plus caramelized onions. The mustard is very strong so brace yourself for that. 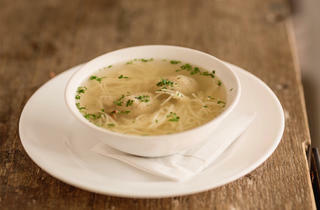 The fish balls are pretty awesome too. 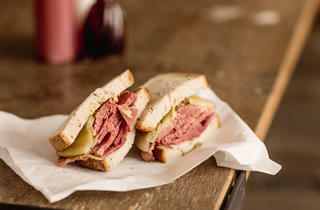 Without doubt, the best salt beef sandwich in London. I like mine with rye bread, gherkins and mustard. DREAMY. 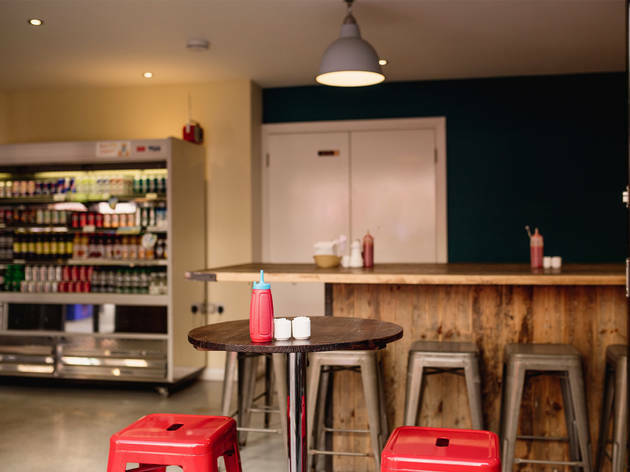 Unfussy venue, good service and top food!